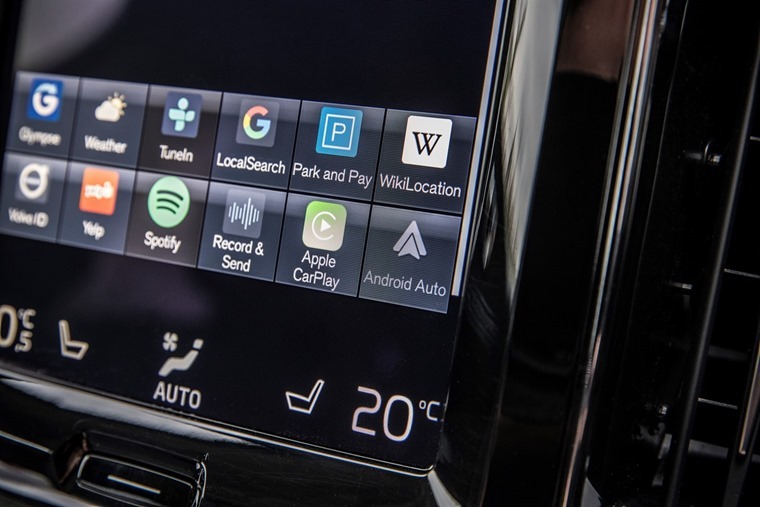 Volvo Cars today announced it will begin working with Google to embed the voice-controlled Google Assistant, Google Play Store, Google Maps and other Google services into its next-generation Sensus infotainment system. The partnership is expected to further enhance the way drivers engage with and interact with their cars, with apps and services developed by Google and Volvo embedded in the car on top of access to thousands of other Google Play Store apps. As the next generation of Volvo’s Sensus infotainment will run on Android, new apps and software updates will be available in real time and be automatically applied. This will allow Volvo vehicles to react to customer needs and offer up-to-date information and predictive services. This means Google Maps will enable the next generation of Sensus to provide refreshed map and traffic data in real time, keeping drivers informed about upcoming traffic situations and proactively suggesting alternative routes. Similarly, Google Assistant will allow drivers to control in-car functions such as air conditioning, and use apps to play music and send messages. This integration contributes to reducing driver distraction, helping drivers keep their eyes on the road at all times. 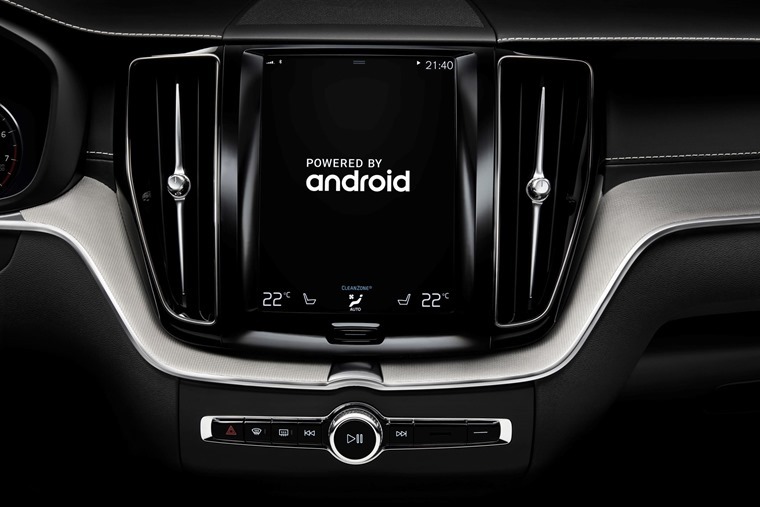 Today’s announcement builds on the strategic relationship which began in 2017 when Volvo announced the new generation of its infotainment system will be based on Google’s Android platform. The first Android-based system is intended to be launched a couple of years from now.